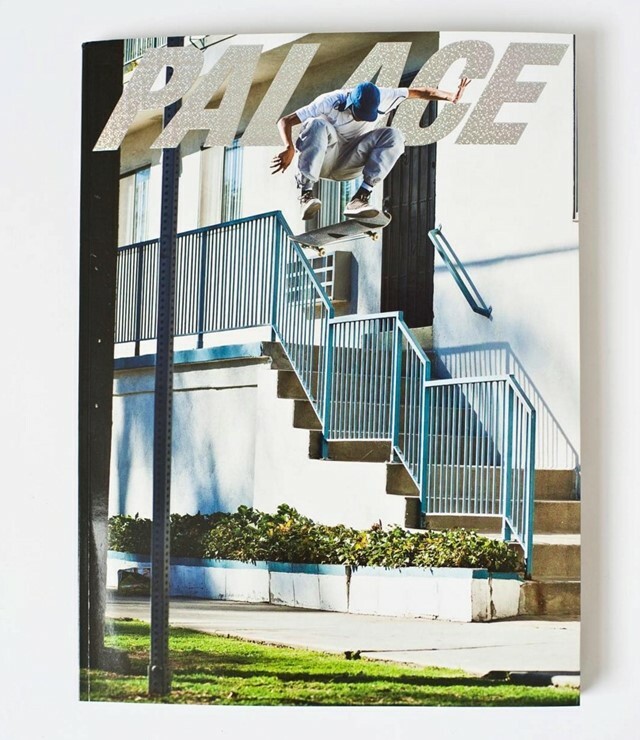 There’s a lot going on in the world of Palace Skateboards right now. In the last month alone, its had an exhibition at the ICA, dropped an Alasdair McLellan photobook, and released a viral commercial starring Jonah Hill for its latest Reebok collab. Next up? A magazine, which the brand just announced on its Instagram. The mag stars Palace Wayward Boys Choir skater Lucien Clarke on the cover, and comes complete with a typically on-brand bullet point description (•HI-GRADE DUMB CAPTIONS♻️ •ZERO STINKY DEODORANT ADVERTS♻️). It’s completely photographed by photographer Mike O’Meally, who has been shooting skateboarders for over 20 years.